Checkout our TV Shopping Guide for details about buying a TV. The Jumia Mega TV Blast will run from May 10 to May 12, 2016 and promises some of the best TV deals you have ever seen. Top brands like LG and Sharp are featured prominently. However, if you are looking for bargains on your TV purchase, you should also checkout some amazing TV deals on fairly new TV brands like Blue Gate, Polystar, and Skyworth. 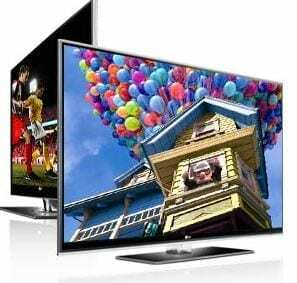 Checkout How to Buy a TV for details about buying a TV. With as low 55,000 Naira, you can snap-up a 32-inch LED TV at the Jumia Mega TV Blast store. Of course, 32-inch TV is our lowest recommended TV size if you are buying a TV for your living room for family home. So, consider the 32-inch TV Deals at the store. For spinsters, bachelors and students living in dorms or self-contained apartment you can also checkout some of the smaller TV sizes. For example, the cheapest TV on offer at the Jumia Mega TV Blast is a 20-inch LED TV priced at around 31,000 Naira. There is also a 24-inch TV priced at around 40,000 Naira. 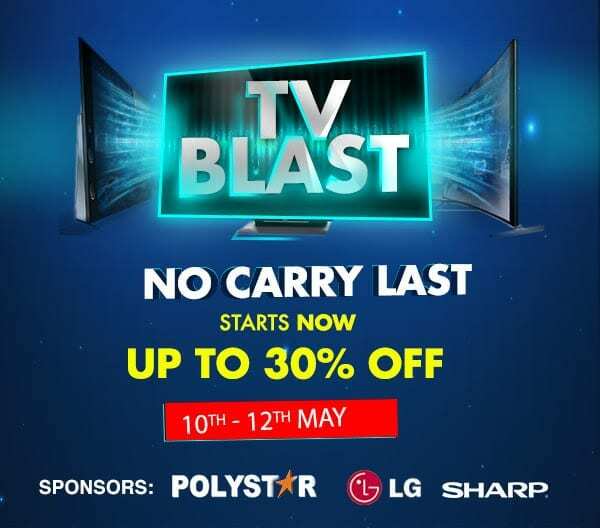 The Jumia Mega TV Blast also have you covered if you want a big-screen TV and you will find some interesting deals for them. You can buy a 40-inch full HD LED TV for as low as 115,000 Naira. There are also some great TV deals on extra large TVs from 46-inch to up to 84-inch. So, no matter the size that appeals to you Checkout Jumia for some great deals. It is important to note that stock is limited and the deals on any particular TV model is valid as long as stock lasts. 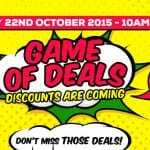 So, hurry and Grab Deals. Jumia Mega TV Blast will not only offer TV deals, there will also be deals on home theatre systems, Game Consoles, and Accessories. Jumia Mega TV Blast is not just offering amazing deals on TVs, the online store is also offering free shipping on your purchase. However, there is a condition, your order address must be from a location where pay on delivery is acceptable. So, in other words, Jumia will offer free delivery only to locations where payment on delivery is supported. Jumia will tell you during checkout whether you are qualified for free shipping. According to information on the Jumia website, the online store accepts cash on delivery in central areas of Lagos, Abuja, Kaduna, Kano, Calabar, Aba, Rivers, Delta, Edo, Oyo, Ogun, Uyo, Enugu, Kogi, Akure, Owerri, Osun, Bayelsa, Ekiti, Ilorin, Onitcha and any other town that can be selected as cash on delivery the website.